Always on the move? The Pearl is the lightweight mobility scooter to take along for the ride. 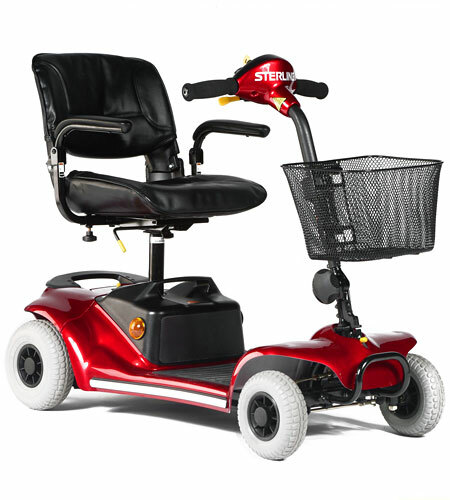 The STERLING Pearl is a versatile, lightweight mobility scooter that will accompany you wherever you want to go. Quick and easy to disassemble, the Pearl packs neatly away for storage, days out or simply to take to the shopping centre. 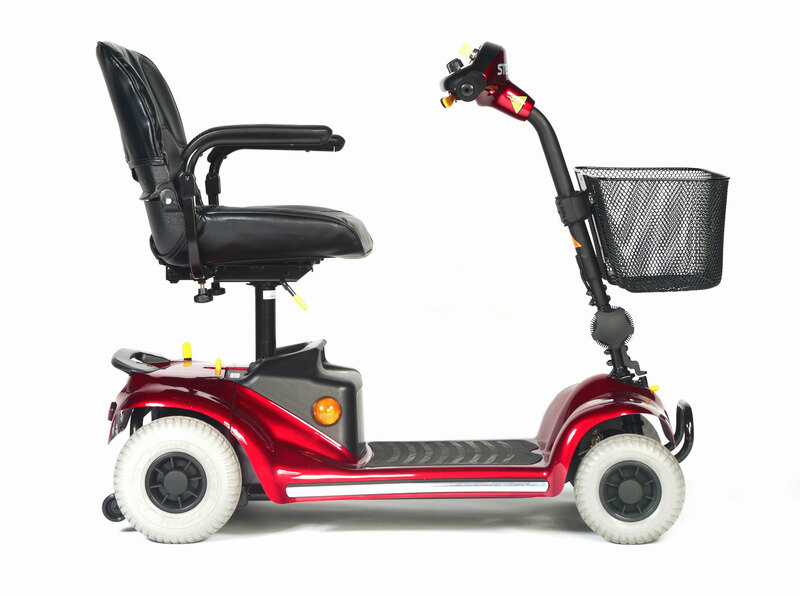 Its wireless connections and lightweight parts ensures you won’t struggle getting it in and out of the car. Range per battery charge is up to 15 miles at a brisk 4mph, so the Pearl is an ideal mobility scooter for both short trips or longer excursions around town. 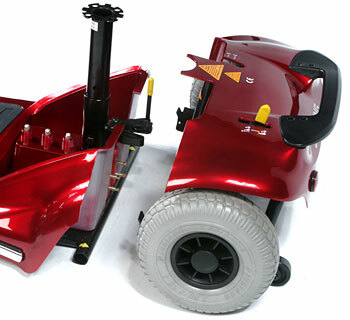 The controls are simple to use and the tiller can be adjusted to suit your driving position. 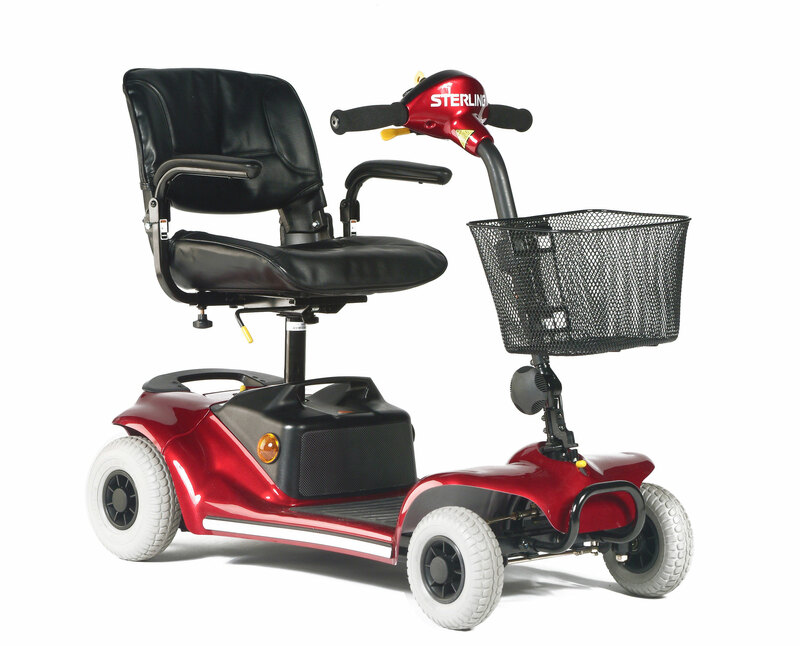 The flip up armrests and swivel seat helps you access your mobility scooter with ease whilst the padded seat always ensures a comfortable ride. Designed for simple disassembly without the hassle of cables or plugs, the one-touch STERLING lock easily separates both halves of your mobility scooter for easy portability and stowage. 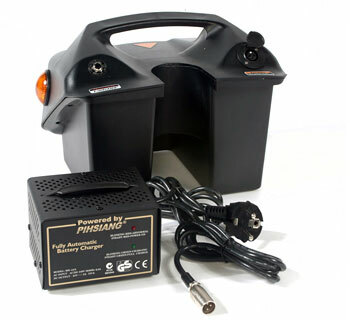 The stand-by function allows the STERLING Pearl to conserve battery power, ensuring you can optimise your mobility scooter’s maximum range (up to 15 miles/24km at a speed of 4mph). The heaviest part of the STERLING Pearl weighs just 16 kg, making it an easily portable and lightweight mobility scooter to lift in and out of the car. 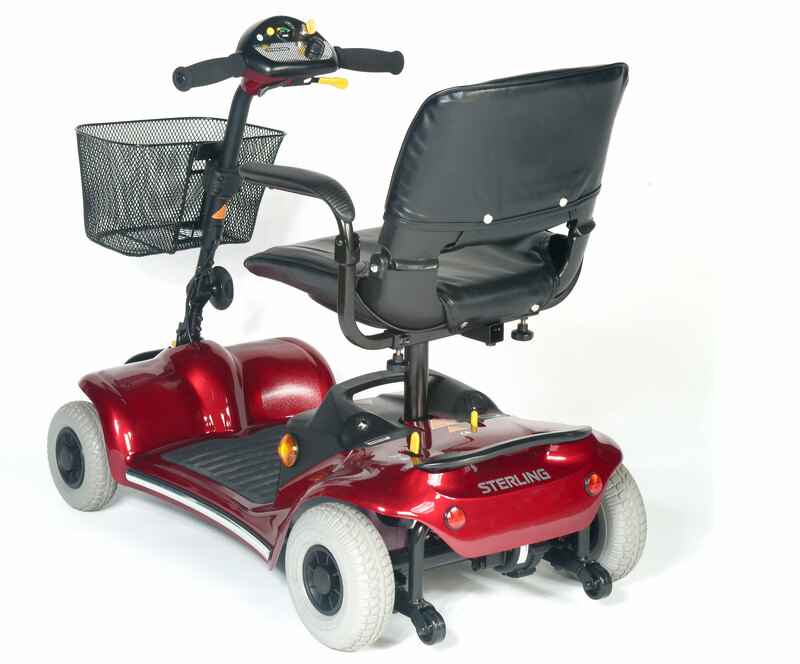 Due to its built-in rigidity, the STERLING Pearl mobility scooter can carry an extended user weight of up to 21 stone (136kg).